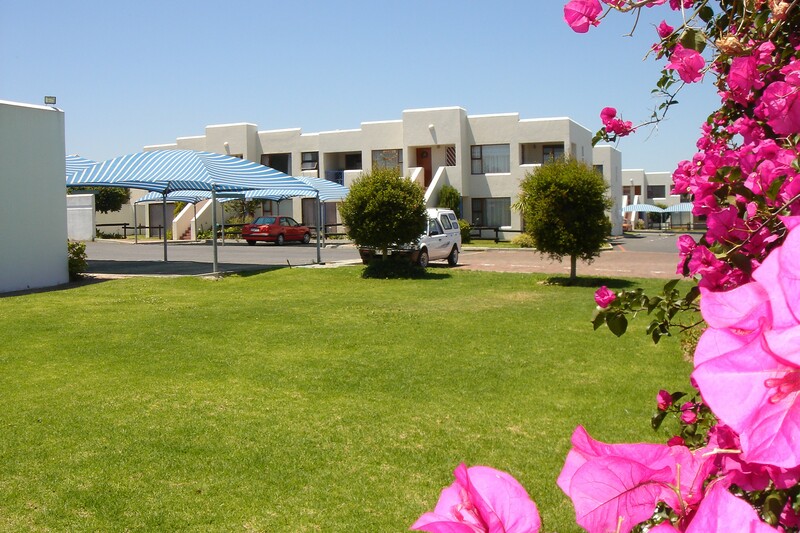 Amies Self-Catering apartments in Panorama allows for privacy, space, security and flexibility in the comfort of your own private apartment. 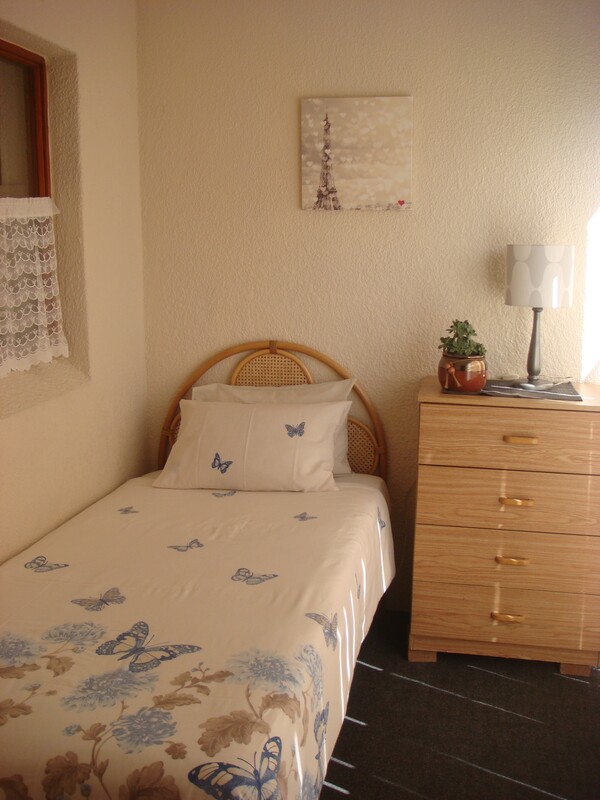 Our quality apartments have the ideal location for short or longer stays i.e. Vacation, Breakaways, Business trip, Relocating. 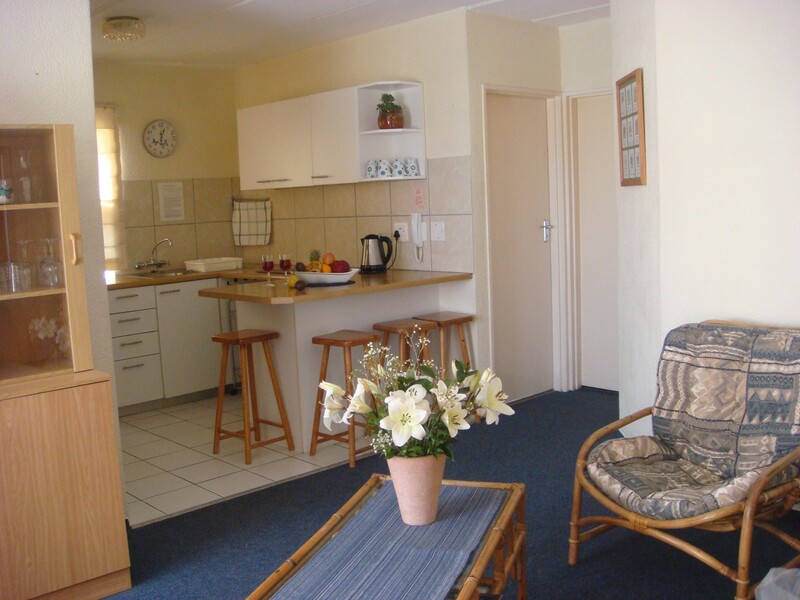 Amies Self Catering Apartments offers quality accommodation in a relaxed and secure environment in the upmarket northern suburb of Panorama. 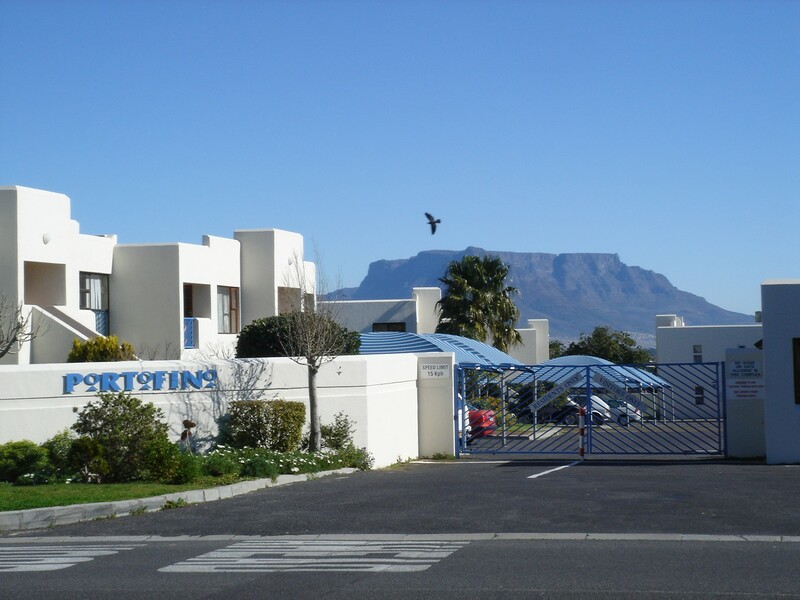 The units are located conveniently close to the Panorama Medi-Clinic, Cape Town’s central business districts, the V & A Waterfront and Bellville and one has easy access to all the major routes. 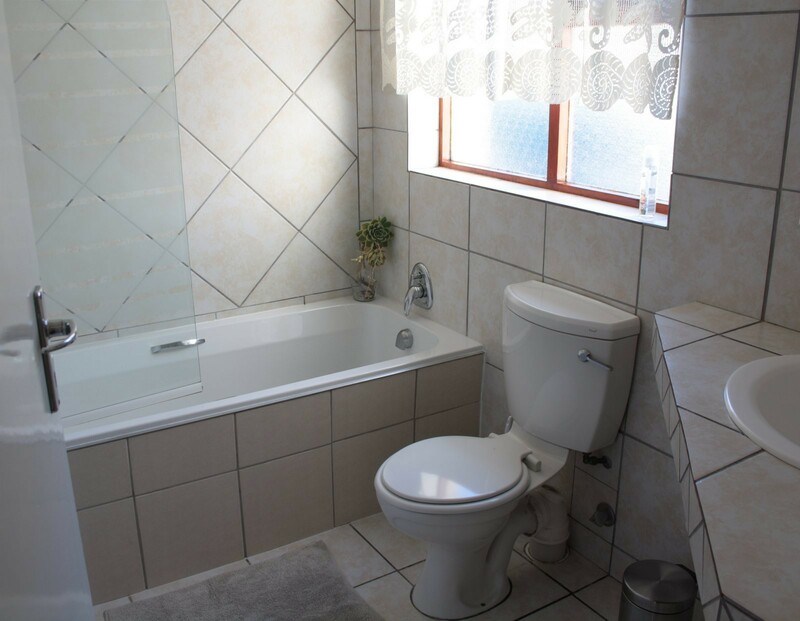 On our doorstep are 9 of the finest wine estates, Canal Walk Shopping Centre, Tygervalley Shopping Centre, N1 City Shopping Centre, Ratanga Junction, Grandwest Casino and several fine restaurants, pubs, coffee shops and golf courses. 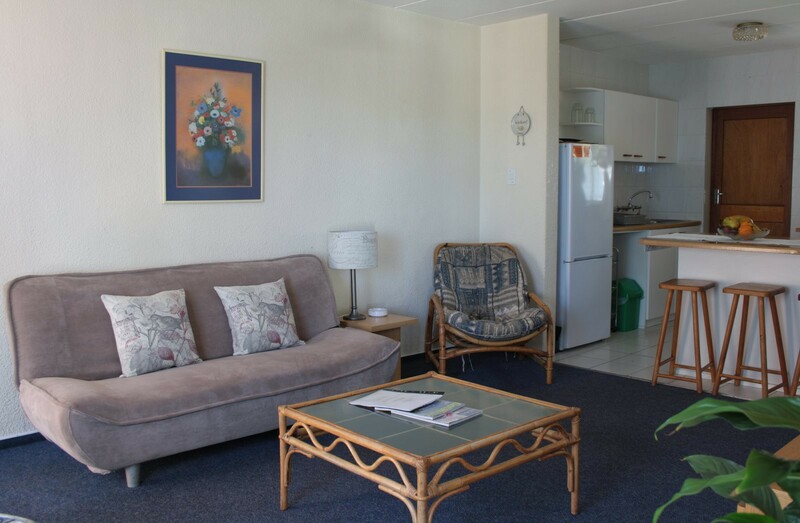 Our private and spacious apartments (1,2 and 3 bedroom) are situated in a secure complex and surrounded by a wall with remote controlled gates. 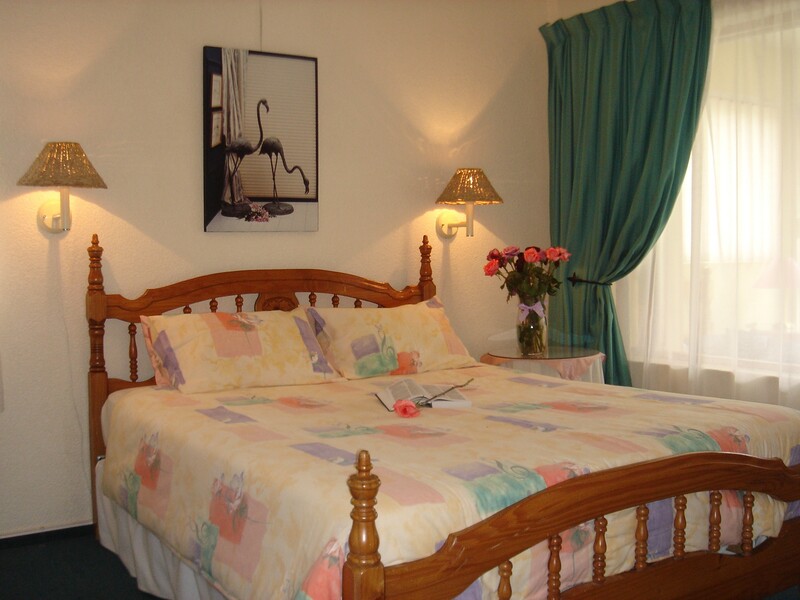 Our apartments provide a well equipped open plan kitchen / lounge a single bathroom with shower over bath. 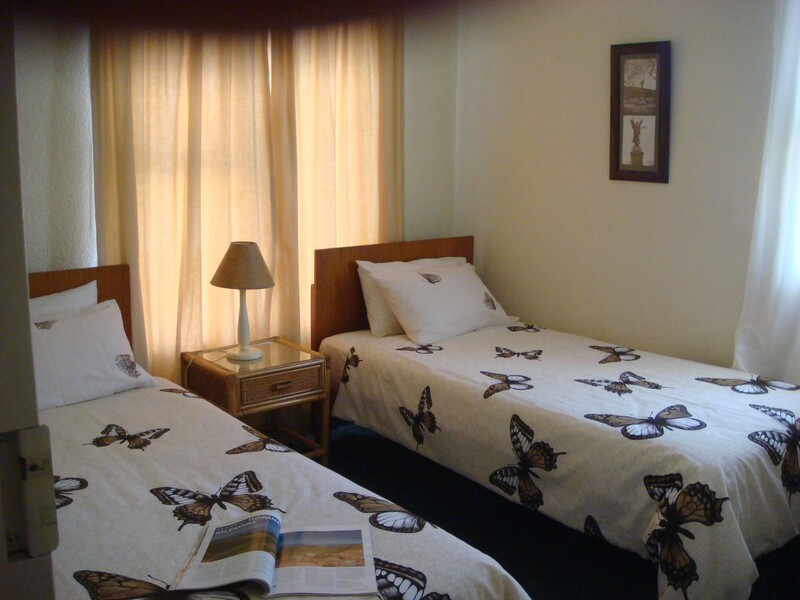 All bedding is provided and the apartments are serviced on a weekly basis. 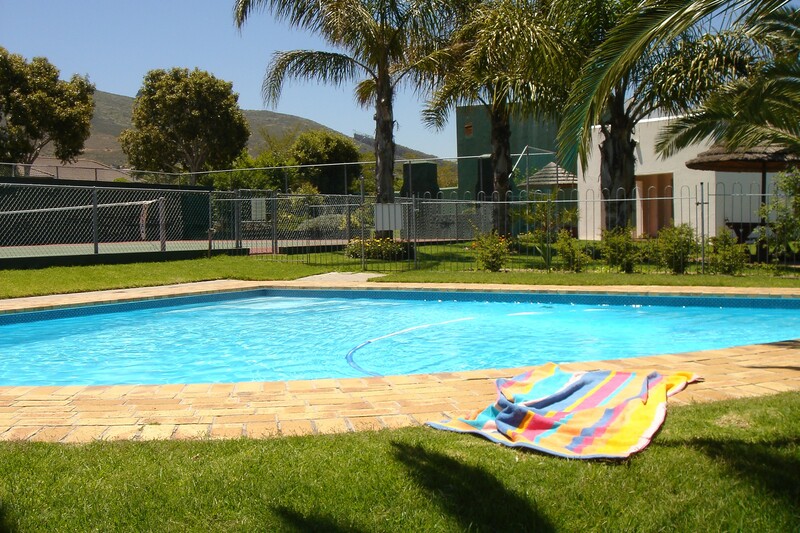 The complex offers shade-cloth car ports, braai facilities, a swimming pool, tennis and squash courts, and a club house with pool table for leisure hours. The complex also offers its own Laundromat and secured washing lines.